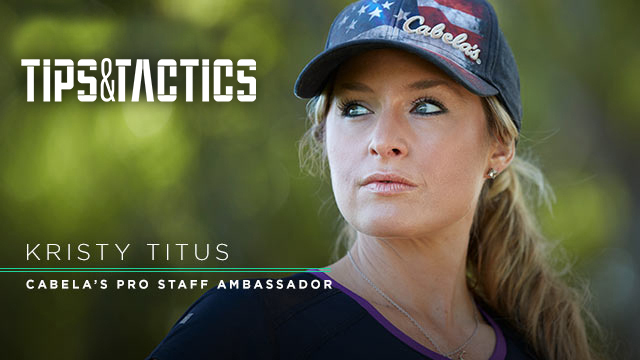 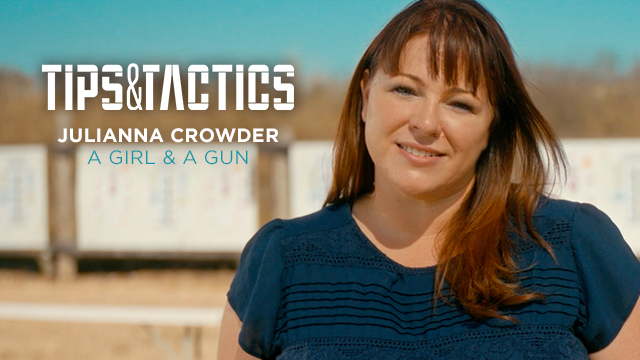 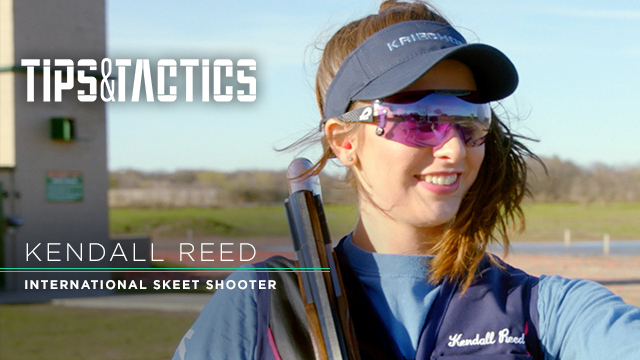 Pointers from pros on self-defense, marksmanship, hunting and competition. 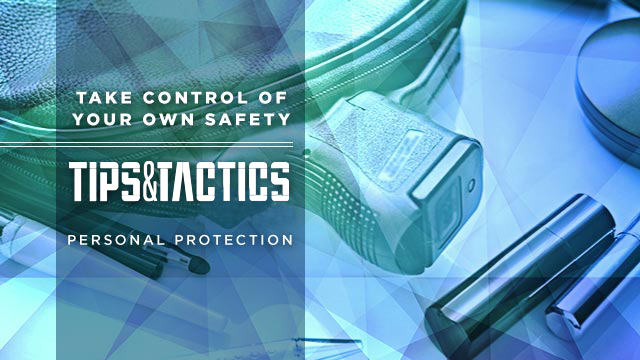 View training videos from professionals on marksmanship, self-defense, hunting and competition. 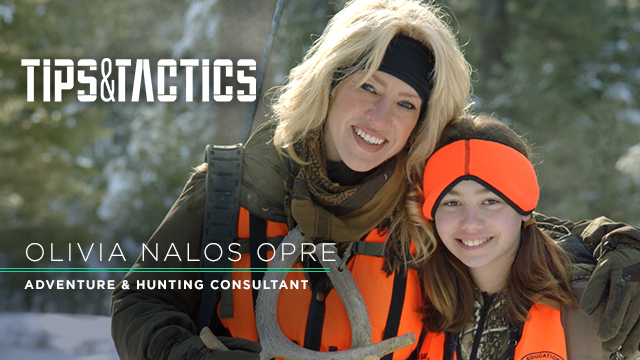 Mia Anstine is a freelance writer, outfitter, guide, hunter, firearms instructor and co-host of a hunting, shooting and adventure podcast, MAC Outdoors with Mia and Lea. 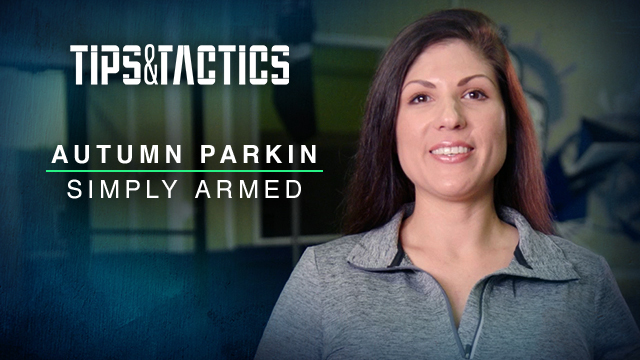 Mia Anstine provides some basic safety rules to be aware of when you have a companion join you on the hunt. 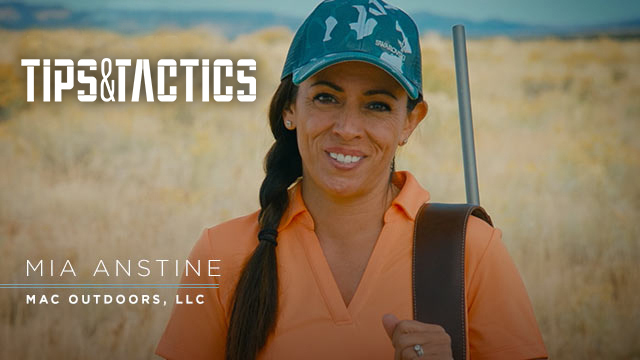 Mia Anstine shares the importance of clean, dry hunting tools and provides options for protecting your hunting rifle against natural elements.